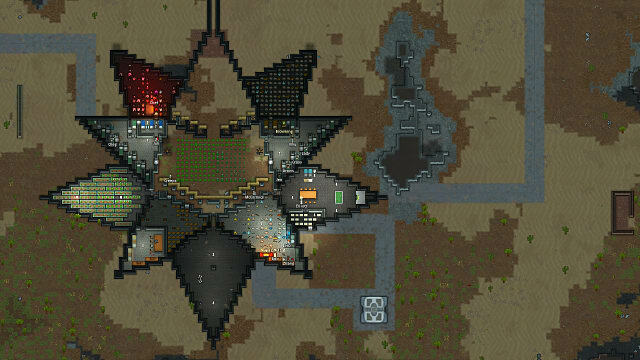 Popular early-access game RimWorld is geared to receive its next update, Alpha 17, soon. Founder of Ludeon Studios, Tynan Sylvester, wrote a blog post about the progress of the update. The post says the update is going to be a refinement build, focusing entirely on fixing bugs and rebalancing game systems. However, the blog links to a forum that features a poll for members to vote if they want a refinement update sooner, or to wait until there is significant new content to release in one update. RimWorld’s previous update, Wanderlust, added a myriad of features and bug fixes that were met with overwhelmingly positive reception. The update was so major it changed the game completely, breaking save files from previous versions. The most prominent change was the addition of a spherical planet to start on. This feature adds newly generated mountains, hills, and time zones. The time of day is tied to the position of the planet relative to the sun, like the real world. 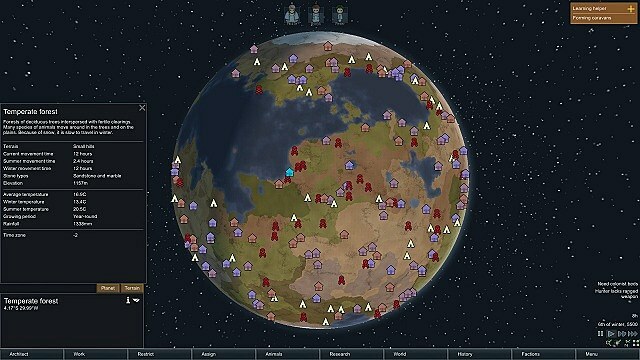 Wanderlust also added the option of traveling with caravans and opening multiple maps at once. 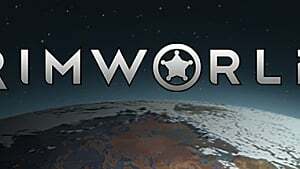 Players can gather groups of colonists to travel across the world to trade, attack enemy factions, and complete the new “travel victory” objective. The new update even adds a “peaceful” difficulty mode for those who prefer to play without fighting. The list of new features for Wanderlust goes on and on, but with a massive update comes technical difficulties. In his post, Sylvester mentions that they are working on reducing memory waste that leads to poor performance or crashes. He also mentioned flattening out exploit strategies players are using, along with some balance changes and reworking the AI. Amidst all the improvements that could come sooner than later, Sylvester is aware of the games heavy mod support. 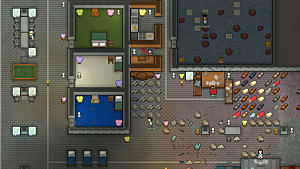 Each alpha release creates some “chaos in the community”, due to inevitably breaking mod compatibility. 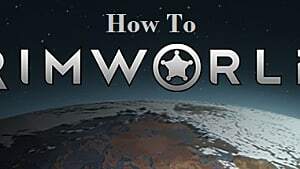 Because so many players choose to use mods to improve their game, releasing a refinement-only update would mean that they will have to wait until modders update their mods for the new release. Of course, waiting for the next release means that players who choose not to use mods will have to wait until they can get their bug-fixes. 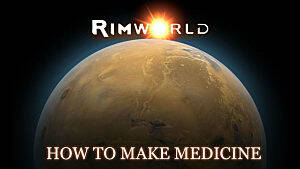 The Ludeon forums show disparate opinions on the direction of RimWorld's next update. A little over 50% of voters say they would rather wait until there is significant new content to release in one update, with 47% voting towards releasing the refinements first. 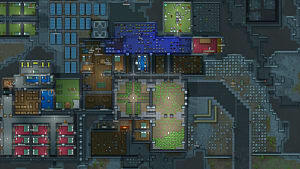 Amidst the discussion, players raise issues like the current disease/medical system that could use refinement and late-game performance issues like lag. 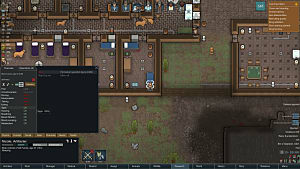 Equally as many users mention how mods are what bring life to the game, and issuing a performance-only update will push many users to the wayside. What do you think? 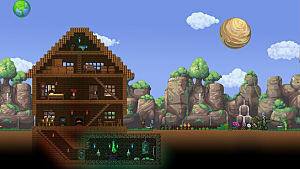 Are you enjoying Wanderlust enough to wait for the next update to include new content? Or are the current bugs and performance issues of the game too much for you? Comment below and vote in the forum!